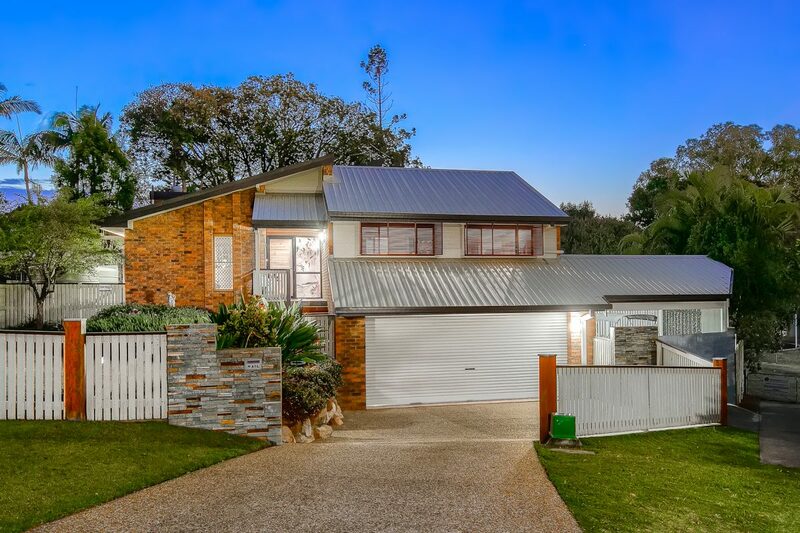 Are you simply looking for a general market overview in your suburb? Working in one of the biggest offices in North Brisbane, not only do we sell a lot of properties, but we manage a lot of buyers. Would you like to sit down and talk about your options? Looking to sell at the best price? Brad was honest and up front, he told us the way it was, which is very refreshing. Excellent service from the start. Nothing was a problem for him and I was able to communicate at any time of day and he would respond straight away. Brad is a good agent he was proactively calling potential buyers, communicating with existing customers and constantly chasing new leads. The timing made it not easy, as there were more than eighty houses for sale in the Kippa-ring at the same time. Brad managed to get the price that we were happy with, for the house. Even when the house had a contract on it, he was still doing opening houses every week end until the contract was unconditional. I would strongly recommend him. It gave us a peace of mind that we found someone that we could trust. He was on the ball and had shots posted in 2 days , open house in 4 and a signed contract in 6. Buyer was a great fit for the house which is a compliment to Brads skills as an agent. He followed though and made many little touches never seen by any of us in a sales deal. Well done Brad and thanks for making and aged lady very very happy. We will recommend you to all in the catchment area your agency. 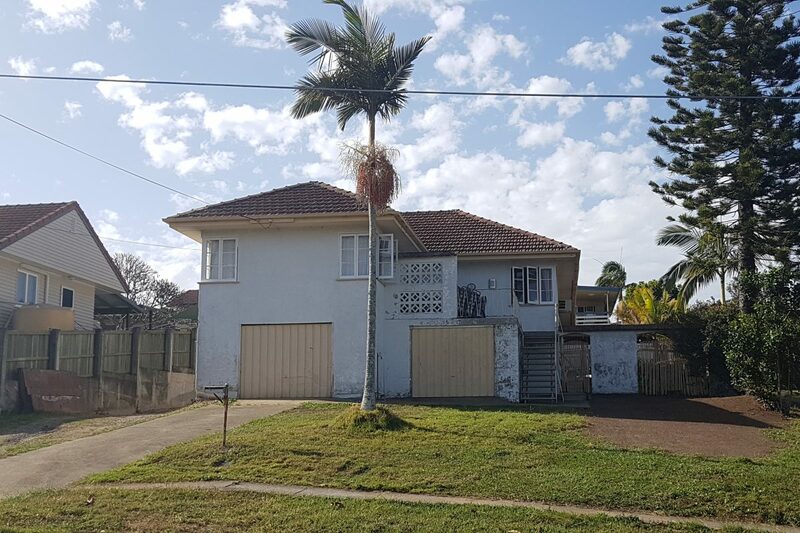 I chose Brad as my agent not only because of his detailed knowledge of the Geebung area and market, but also because I found him pleasant and easy to talk to, clear and responsive in his communication with me, and honest and reliable in all he said and undertook to do. I discovered during the process that he was hard-working, willing to go the extra distance and to do extra things to help sell the house. He was very helpful to me in a number of small ways when things needed doing and I was unable to get there easily. I was confident that he would do his best for me, and was rewarded with the sale price more than meeting my expectations. A neighbour messaged me after the auction: "Great result. You chose your people well. We have been very impressed with Brad." So here are two recommendations. Well done, Brad! I want to thank you for making the sale of our house go so smoothly. We felt confident throughout the sale process because of your professionalism. Brad was thorough and professional throughout the sale process. Very knowledgeable of the property market and provided sound advice. We would highly recommend Brad as an agent to future vendors. He was very knowledgeable with my neighbourhood and the value of property in the surrounding area. He hung in there and pushed for a amazing price, way above anything that had sold in the complex before. He was always keeping me inform with feed back from prospective buyers on open house days, and then with the buyer. More than happy to use Brad again the next time I sell. Brad was a pleasure to do business with. He was honest, reliable, a great communicator and followed through on everything he said he would do. He achieved a quick sale at a price that we were very happy with. We would have no hesitation in recommending Brad to anyone and we would gladly use his services again in the future. We engaged Brad because he showed an interest in assisting us to sell our property for a realistic price. Brad's approach was not suffocating; rather he kept us informed about the prices that houses sold for in our area. This was informative and helpful. His idea of videoing himself skateboarding down the driveway was innovative. His advice about engaging a professional photographer to take photos of the house and upload these to the Internet was quite worthwhile. Brad conducted himself in an ethical and open manner. We would recommend his services to other potential vendors. Great professionalism and assistance during the process. We really appreciated the way Brad kept us updated throughout the process. 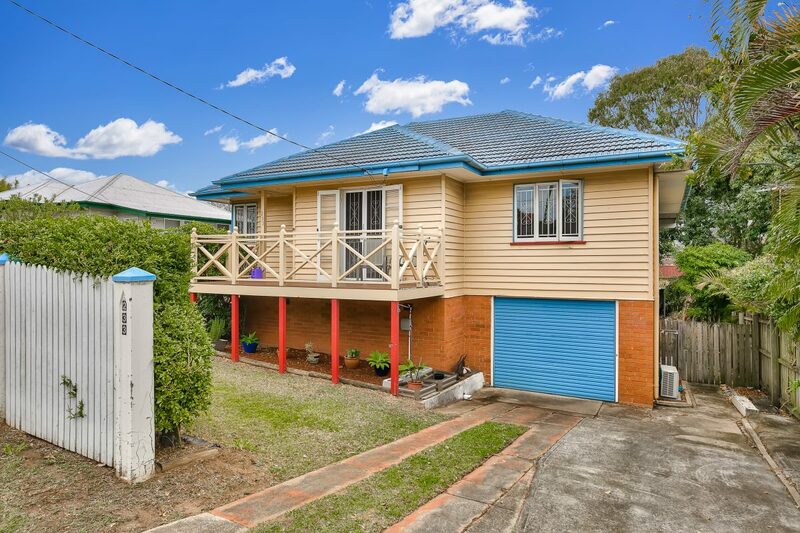 Brad is generous with his time and knowledgeable on the suburb of Geebung and the house. Very personable. From the moment i choose Brad as my Vendor i knew i picked a winner. His honestly, quick wit, communication and enthusiasm gave me the confidence that the job would be done quickly and we will achieve the best results. Behind the scenes Brad worked hard with the tenants that were currently renting to arrange open houses, photos and to ensure the house looked amazing at all times. At no time did i feel like my questions, concerns or worries were not answered and any problems that arose were dealt with immediately. I was blown away by the video Brad put together of the house and suburb. Within 5 days on the video going viral, we had our first open house and it was SOLD!! I would not hesitate to recommend Brad anyone looking to sell. He is one in a million!!! 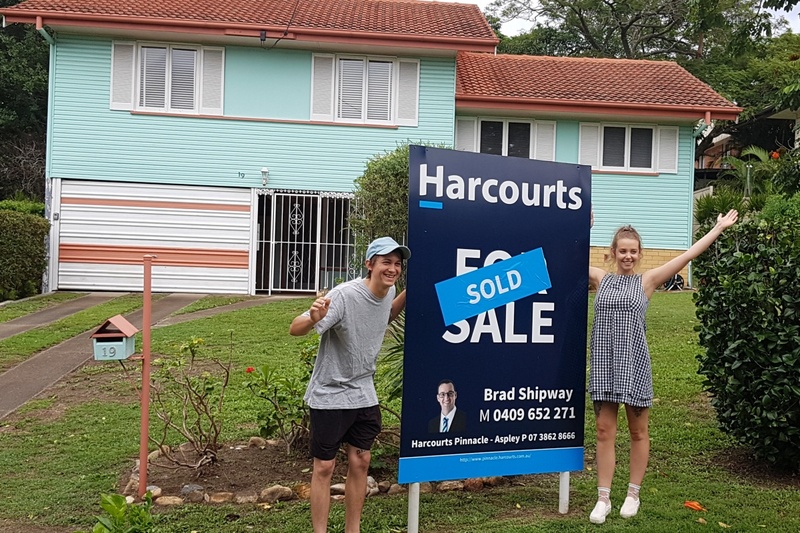 We used Brad to sell our house in Geebung in the early part of 2018. Brad stood out to us as he comes across as being genuine and down to earth. He had exceptional knowledge of the current market with plenty of examples of similar houses to our own. With this he was able to give us a very realistic value for the range in which our house was worth. He does not try to fluff things up like a lot of agents do these days. It is very apparent that he is honest and hard working and in my opinion just what you want from an agent given the task to sell your home. He did exactly what he said he would and then some. We were able to sell within 3 weeks and at the price we wanted. I would and i have recommended Brad to others looking to sell. He is very accomadating and definetely worth giving a go.